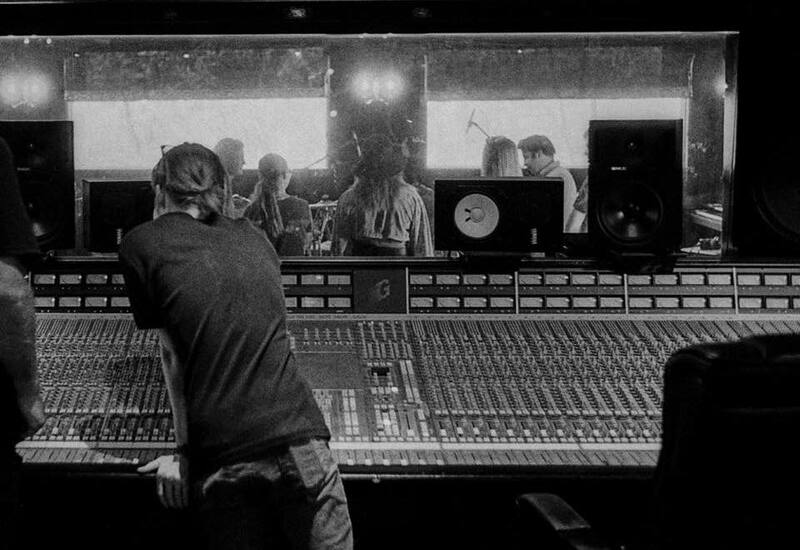 The Grove Studios Academy in Somersby NSW is holding a final Open Day Weekend for students interested in studying a Diploma Of Music Industry (Sound Production) in 2019. Visitors are welcome on Friday, January 18 and Saturday, 19 from 11am-1pm. Students will be given the chance to check out four specialized recording studios and see what it’s like to work in one with live demos, studios tours and information booths. There’ll be a number of hands-on classes including music writing, recording, mixing and mastering facility. All assessments are practical with no written exams, and the courses focus on all aspects of the audio industry including music, business management, freelance operation, live sound, electronic composition and sound to picture, tailored to meet individual student needs. Studies are with ARIA winning producers including Scott Horscroft (also the studio’s director), Burke Reid and Andy Mak whose recent CVs include Courtney Barnett, The Presets, Vera Blue, DZ Deathrays and Alison Wonderland. Grove Studios was designed and built on 25 acres of bushland an hour north of Sydney by INXS’s Garry Gary Beers and comes with five-star accommodation. It is at 286 Mangrove Road, Somersby, more info here.